Academy Awards, Golden Globes, Golden Bear, Golden Palm… All of these film awards are a prestige for the directors and for the actors, but what really matters is how much money can the film earn in the movie theaters. There are some Hollywood blockbusters that have never won a single award, but made billions of dollars. And we all know what is more important in the world today. The following list shows some of the Highest Grossing Films who earned a lot of money during their showing. James Cameron spent a decade to make this futuristic film about the planet Pandora. He took his time after Titanic and created a movie that beat his previous film in the money earning. 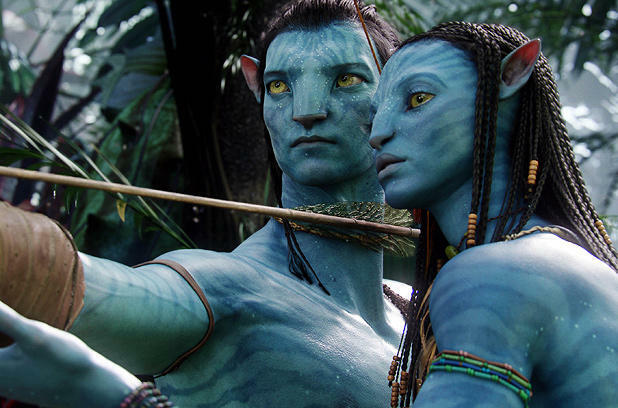 Avatar had earned crazy $2,782,275,172 worldwide just during 2009. Before Avatar was made, James Cameron Titanic was the highest grossing film of all time. The film was made for almost two years (six months were spent on the acting part while the rest was dedicated to technical conditions and building of the ship). This film brought 11 Oscars to James and the people who worked on it, except of the leading parts that were played by then 23 year-old Leonardo DiCaprio and 22 year-old Kate Winslet. Titanic earned $2,186,772,302 and we are speaking for the year 1997 only. This film was re-created and made in 3D a few years ago. We don’t even want to think about the money it brought as a 3D spectacle. This movie out of ten, in the franchise of movies about the child wizard, brought the studio and the directors wonderful $1,341,511,219. This animated movie took over the world when was shown last year. The other side of the story, seen through the eyes of the ice queen Elsa and her sweet and playful sister the princess Anna, got Disney amazing $1,263,716,698. 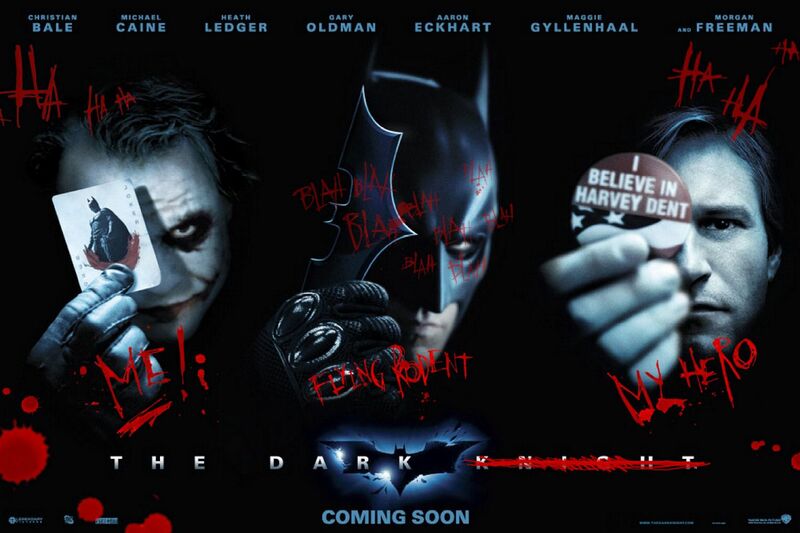 The trilogy of this story turned out to be very financially successful with total gross in 2003 of $1,119,929,521. 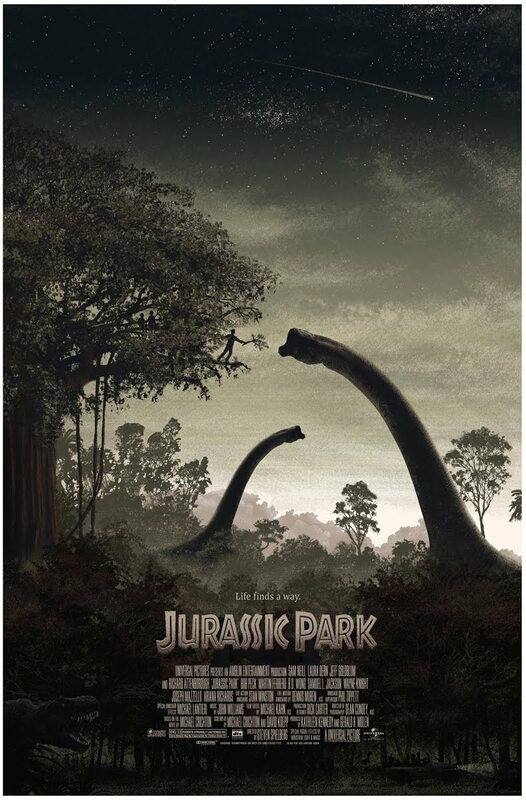 This insanely made story about the came back of the huge and dangerous dinosaurs back in 1993 earned the studio $1,029,153,882 and got its place one of the must see movies before you die. This movie is a must see too, a cult movie and a bible for every geek and nerd out there. If you haven’t seen it, this is a great time to watch it. Don’t forget that this movie earned magnificent $1,027,044,677. Batman movies were always drawing audience’s attention, but this one was special because it was Heath Ledger’s last movie before his tragic death. He made a master piece playing the Joker which brought him posthumous Academy Award. The movie made $1,004,558,444 in 2008. 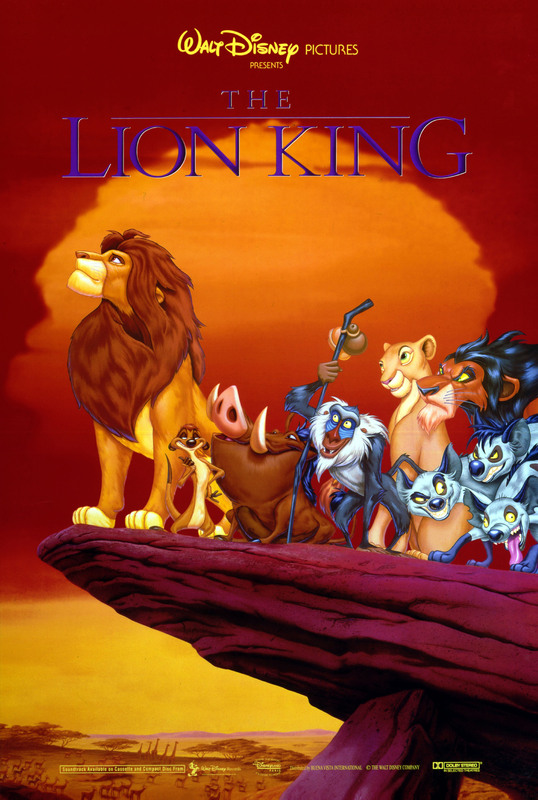 This amazing Disney animated master piece loosely based on Hamlet, where the sweet little lion Simba loses his father and comes back years later to bring back his place among his family got Disney studios wonderful $987,483,777. Back in 2003, this animated movie was very popular. Actually it still is great for watching a decade later, but back then the movie earned $936,743,261. The dream within a dream movie in which major stars like Leonardo DiCaprio, Ellen Page, Joseph Gordon-Levitt played in it. The movie was directed by Christopher Nollan and earned $825,532,764. You probably have seen the movie about the adorable little alien who got domesticated in a family with three kids and become their close friend. 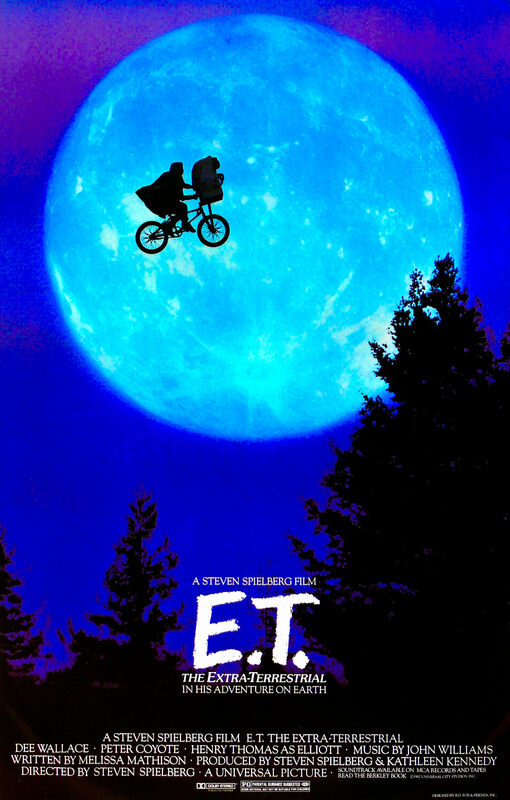 Directed and produced by Stephen Spielberg, this movie was made back in 1982 and earned fantastic $792,910,554. The first cult movie from the series. It was made back in 1977 and instantly became a hit. It also made $775,398,007. This dystopian story about the end of the world with some breathtaking sound and visual effects made in 2009 earned $769,679,473. 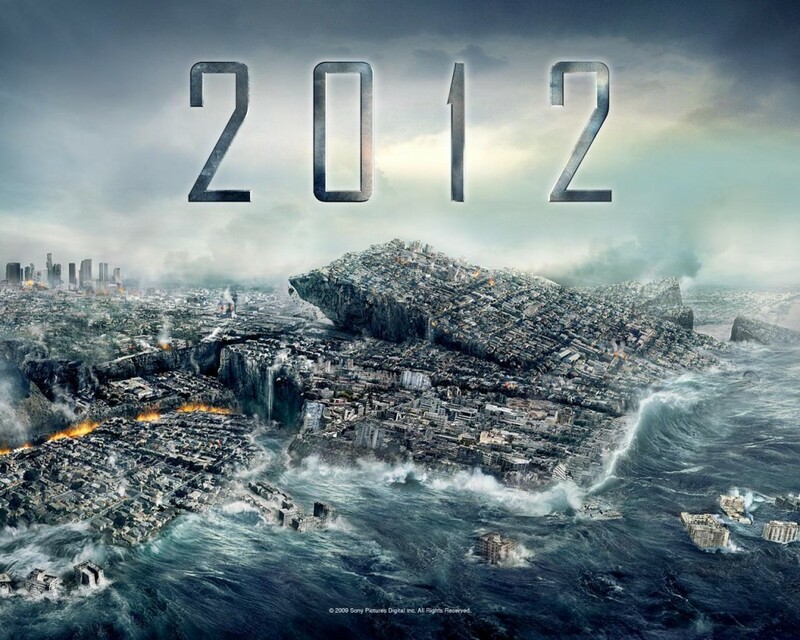 Luckily the world survived the long waited apocalypse so you can go and watch this movie and get really scared.